2) Register with a new account. 3) Search a Product You want to buy. 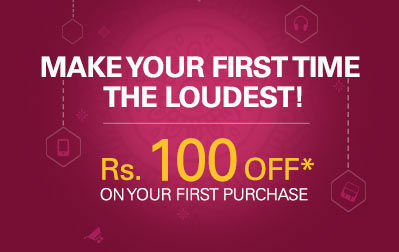 5) Now you will get Rs 100 Off, pay the rest of the amount. If you find this post helpful, just hit the share button and if you have any query just post in the comment section below.